Andy and Rachel David are passionate about transforming the lives of people who live in extreme poverty, not only by helping them practically, but showing them through love and compassion that they have worth and value in God’s eyes. Andy’s life was changed forever in 1996 when he went to India and met a four year old girl called Christina. Her story was tragic like so many. Christina had been brought to the children’s home when mother died, as her father was too poor to care for her. When Andy saw her that first day in the children’s home, only four years old, scared and alone, his heart broke. It was the beginning of a passion to change the lives of children like Christina. Christina is now married with children of her own, and is a beautiful, educated young lady who loves God. When Rachel travelled to India in 2005, she met a small group of women who had been abandoned and rejected by their families and by society, after their husbands had died. Touched by the plight of these women, Rachel began to share their stories and now over 300 women are being helped in India, and new WOW programmes started across the world helping vulnerable women. 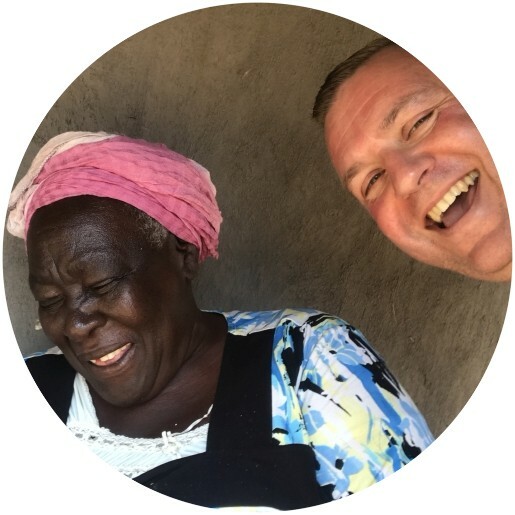 Andy and Rachel now travel extensively throughout the UK to share the stories of the women and children they have met across the world, raising much needed funds to help transform their stories from one of hopelessness and despair, to dignity and hope. 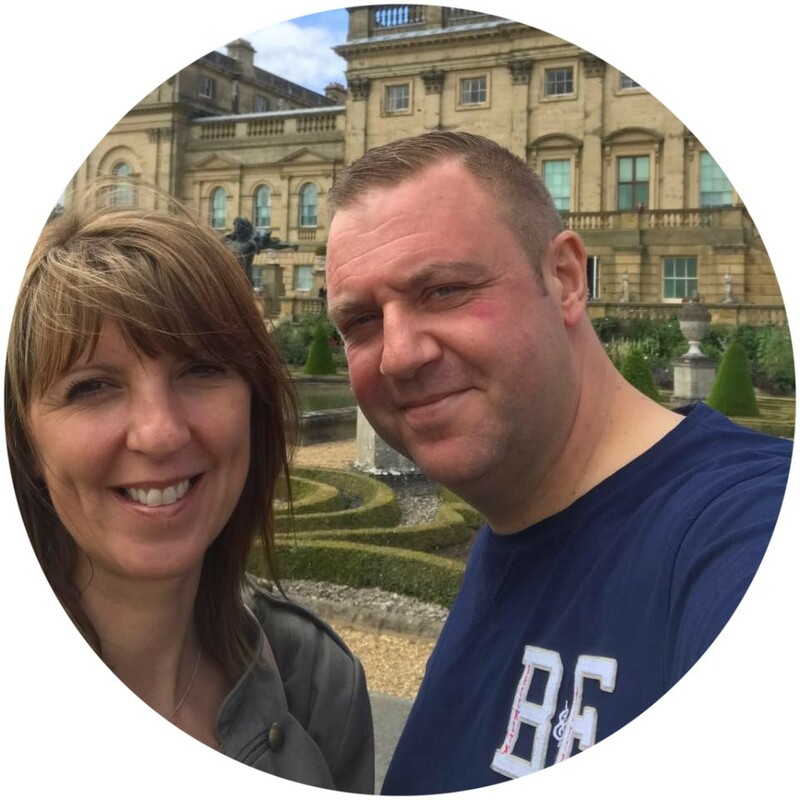 Andy and Rachel speak at churches, conferences, and events across the UK and abroad. We cant change the world, but we can change someone's world"